Two very different worlds collide, and Miriam and Mark begin to question if love can bring them-and their two worlds-together in Barbara Cameron's new book. Miriam Troyer has had a secret crush on Mark Byler since she was a teenager, but she knows they can never have a relationship: Mark is a big-city attorney and an Englischer. Her Amish community is too far removed from all he knows-and she loves her quiet way of life. Mark has always loved his visits to his grandfather's farm, but he's convinced the Amish life isn't for him. There's so much of the world to see and experience, and the excitement of his successful law practice can't be matched by the slow pace of life found back home in the country. But when things go wrong and his firm distances itself from him to try to save themselves, Mark finds himself back at his grandfather's farm. Could life in this simple world be worth living after all? Especially when the teenager he remembers has grown into a woman that could be his future. Suddenly, these two people whose lives seem so far apart may get a chance to really see each other for the first time. Barbara Cameron has a heart for writing about the spiritual values and simple joys of the Amish. 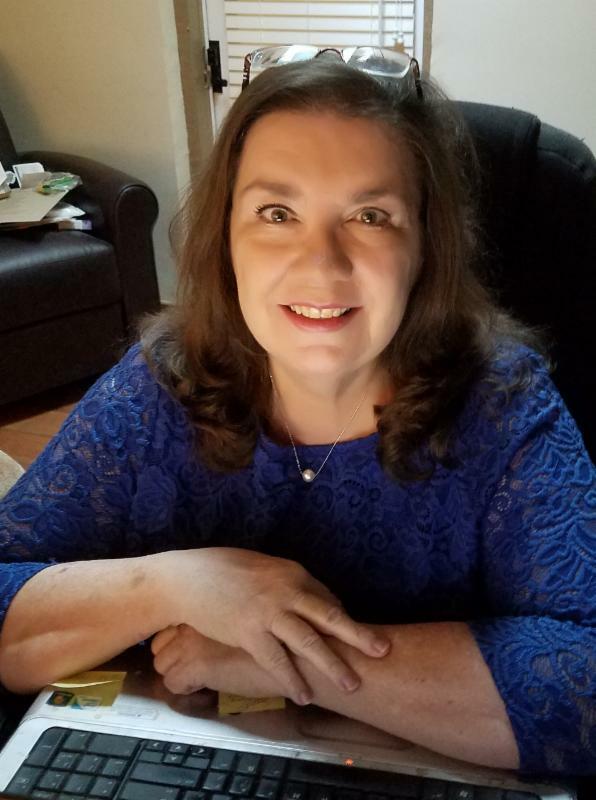 She is the best-selling author of more than 40 fiction and nonfiction books, three nationally televised movies, and the winner of the first Romance Writers of America Golden Heart Award. Her books have been nominated for Carol Awards and the Inspirational Reader's Choice Award from RWA's Faith, Hope, and Love chapter. Barbara resides in Jacksonville, Florida. Find out more about Barbara at http://barbaracameron.com. 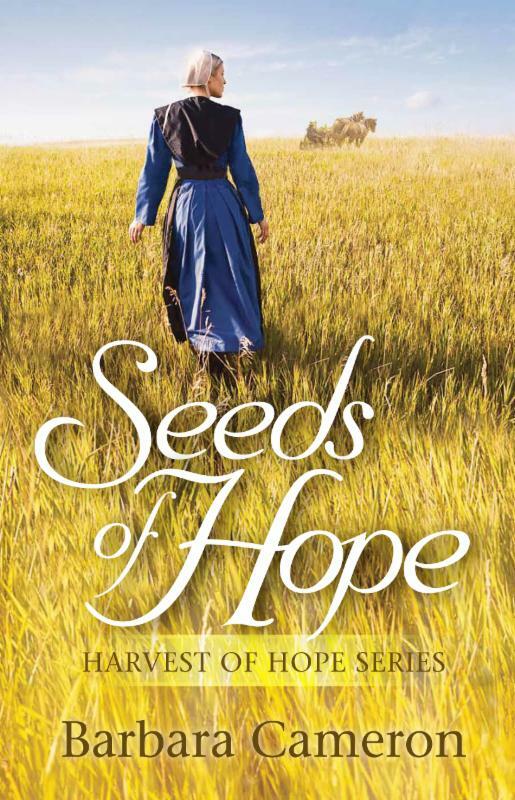 Barbara Cameron's latest Amish fiction novel, "Seeds of Hope" is such a beautiful story and just a nice book to read that will leave you with a smile. Miriam and Mark spent time together when Mark would spend summers on his grandfather's farm and Miriam found herself falling in love with him. However, that was years ago when they were teenagers and Mark is living such a different life than her that she knows there could never be a future, mostly due to the fact that he is not Amish or living an Amish life. Suddenly, Mark finds his life veering on a different course and he is back at his grandfather's farm and meets up again with Miriam. What really is the course he wants to take in life and what really matters? This is such a beautiful story of God's timing and how that is always best. I really enjoyed the characters and their interactions and seeing the relationships develop between characters. Also, the portrayal of the Amish lifestyle and the comparison to what Mark was living, as an attorney and the comparisons of the lifestyles. This is a great book and I am looking forward to more in this series. Emilie and Reid both thought they knew Kaylene Adams until the police claim she's her daughter's murderer. To the world it seems obvious: Kaylene Adams killed her daughter and then was shot by police. Attorney Emilie Wesley knows a different story: Kaylene would never hurt anyone and was looking for a way out of a controlling, abusive relationship. Her death shakes Emilie's belief that she can make a difference for women in violent marriages. Self-doubt plagues her as she struggles to continue her work in the wake of the tragedy. Reid Billings thought he knew his sister-right up until he learned how she died. He discovers a letter from Kaylene begging him to fight for custody of her daughters if anything should happen to her. No attorney in her right mind would support an uncle instead of the father in a custody case, but Kaylene's letter claims Emilie Wesley will help him. Thrown together in a race to save Kaylene's surviving daughter, Emily and Reid pursue the constantly evasive truth. If they can hang on to hope together, can they save a young girl-and find a future for themselves in the process? 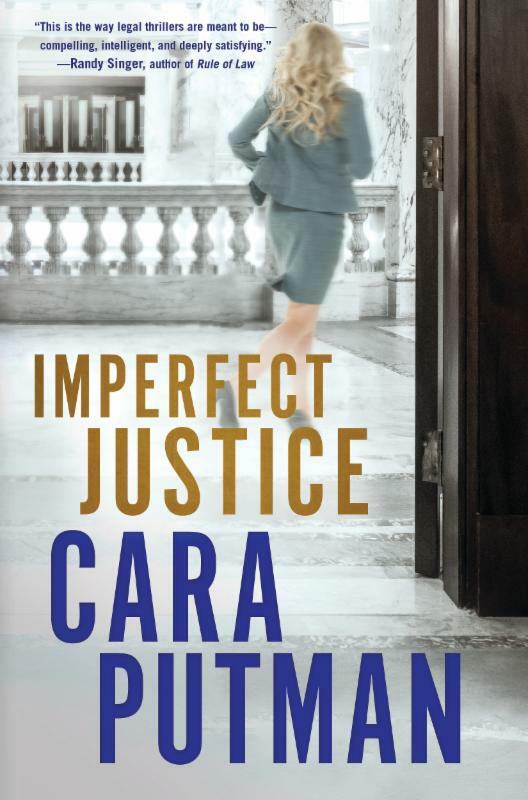 Cara Putman is the author of more than 25 legal thrillers, historical romances, and romantic suspense novels. 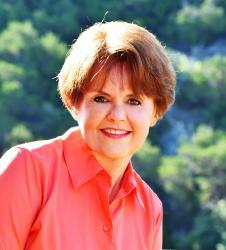 She has won or been a finalist for honors including the ACFW Book of the Year and the Christian Retailing's BEST Award. Cara graduated high school at 16, college at 20, completed her law degree at 27, and recently received her MBA. 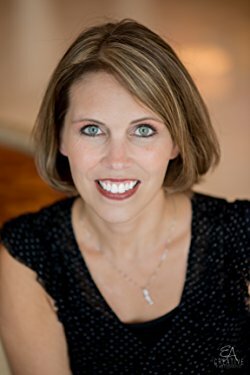 She is a practicing attorney, teaches undergraduate and graduate law courses at a Big Ten business school, and is a homeschooling mom of four. She lives with her husband and children in Indiana. Oh my goodness, this is my favorite book of Cara Putman's so far! This is a fast-paced, full of action read. Honestly, I could not read fast enough to find out what was going to happen. Emilie and Reid thought they knew Kaylene, but really does really anyone know someone else completely. After Kaylene's death, they are left to connect the dots and do what is best, but of course there are so many questions and the legality of the situation to deal with. Cara does an incredible job with bringing the characters to life and really developing the story and holding the reader's attention. This is the second book in the series, and reading book #1 isn't a must, but I recommend you do; and excited to read book #3 when it comes out! To read other reviews posted go here! 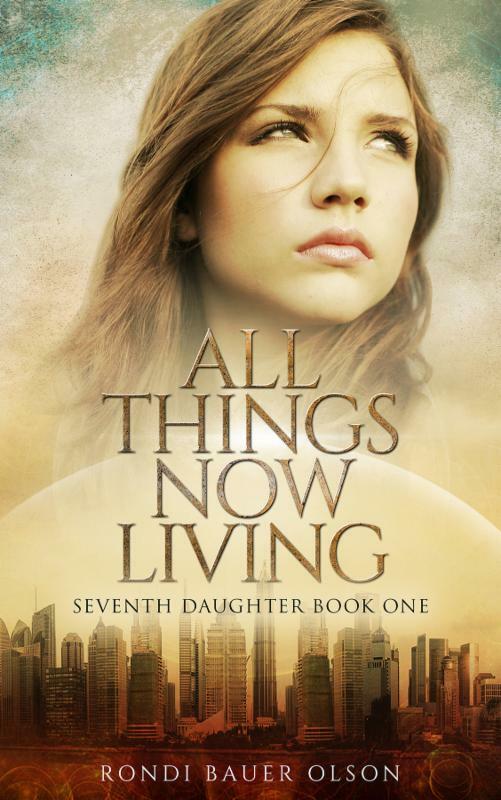 While on a scavenging trip with her father, Amy is accidentally trapped in New Lithisle in Rondi Bauer Olson's All Things Now Living. At first her only goal is to escape, but when she meets Daniel, a New Lithisle boy, she begins to question how less-than-human the people of New Lithisle are. Amy's feelings grow even more conflicted when she learns she didn't end up in New Lithisle by mistake. Her father is secretly a sympathizer. Time is running short and Amy has to decide if she will bring the computer program her father wrote to his contact or save herself. Installing the program could prevent the dome's collapse, but if Amy doesn't find her father's contact in time, she'll die, along with everyone else. Sixteen-year-old Amy doesn't like anything to die, she won't even eat the goats or chickens her mama has butchered every fall, but she can't let herself pity the inhabitants of New Lithisle. In a few short months the dome they built to isolate themselves from the deadly pandemic is predicted to collapse, but her whole life Amy has been taught it's God's will they die. They traded their souls for immunity to the swine flu virus, brought God's curse upon themselves by adding pig genes to their own. Amy's feelings grow even more conflicted when she learns she didn't end up in New Lithisle by mistake. Her father is secretly a sympathizer, and was trying to prevent the coming destruction. Now time is running short and Amy has to decide if she will bring the computer program her father wrote to his contact or save herself. Installing the program could prevent the dome's collapse, but if Amy doesn't find her father's contact in time, she'll die, along with everyone else. Rondi Bauer Olson is a reader and writer from Michigan's Upper Peninsula, where she lives on a hobby farm with her husband, Kurt. She has four grown children, works as a nurse, and also owns a gift shop within view of beautiful Lake Superior. "All Things Now Living" is an interesting read that veers from the usual genre I typically read as it fits in the young adult dystopian genre. However, I really liked the storyline and the characters. Amy has grown up believing what she has been taught, that is just how life was and she thought was true. When she meets some of the New LIthisle community and learns her father's believes, she is faced with choices to make. Does Amy stick with what she has been taught or does she side with her heart and is what she has learned change her worldview and to what extent? This is a pretty quick read, and the storyline moves right although, although it is pretty deep at points and will have you thinking about beliefs and why we believe what we do. This will appeal to young adults and older adults both and is a nice change of pace and a great start to a new series! 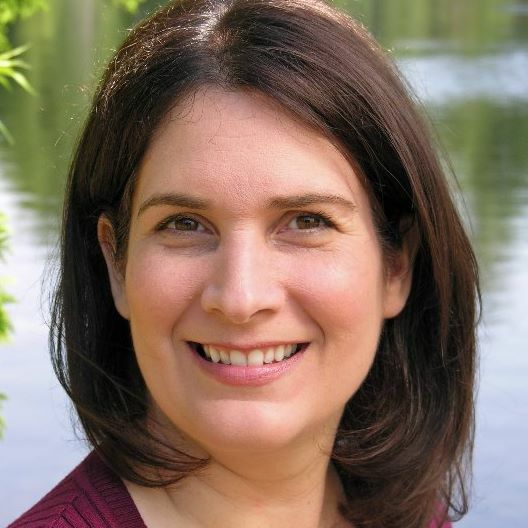 Jen Turano has become one of my favorite and must-read authors! "Out of the Ordinary" is book #2 in Jen's Apart from the Crowd series and it is another great book by her! Each of her books are so sweet and entertaining and filled with quirky characters! I know you don't judge a book by the cover, but Jen's books always have amazing covers as well as an added perk! Gertrude thinks that her job is just ordinary, as she is a paid companion. However, she is not prepared as her employer is quite eccentric and makes life interesting to say the least. Gertrude finds herself doing tasks that she never would have guessed and finds herself in peculiar and uncomfortable situations at times, one leading her being wrongly accused. I absolutely loved this story and found myself laughing out loud at times! Gertrude and Harrison are both great main characters and I loved their interactions as well as with Harrison's mother. The storyline is great and fast moving, and I did not want the book to end! I am looking forward to book #3 coming out mid-next year! Trust is such a vital part of relationships whether it be personal or work-related, it is needed to have strong, healthy relationships. 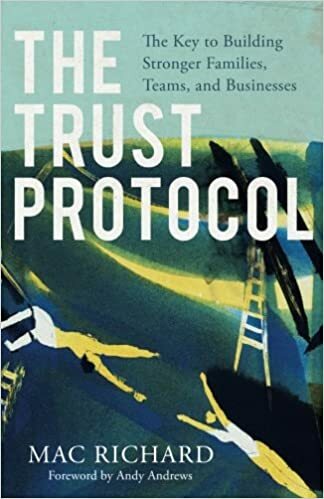 Mac Richard dives into this concept in his new book, "The Trust Protocol: the key to building stronger families, teams, and businesses." Mac does a thorough job of discussing trust and what happens when trust is broken or why trust needs to be made stronger or how to know when it is best to move on after trust is broken. This is really a great read for everyone as it pertains to so many areas in our lives and can provide guidance and clarity into the murkiness that sometimes takes over making it difficult to see and know clearly how to best move forward. I highly recommend this book to read through and think about various relationships and how you are being affected by them. Priscilla Shirer's devotional book, "Awaken: 90 days with the God who speaks," is a great choice for anyone whom wanted a guided devotional to work through and help to find and focus on tidbits of truth each day. This is a nice hardcover edition with a beautiful cover and design to the pages. Each reading for each of the 90 days is only 1-2 pages long and focuses on a couple of verses. Following the devotional reading, there is a "He speaks to me" section with a question or two to read, think about and answer and there is ample space to really journal your thoughts and responses down. I love this feature as it helps to really apply the reading to your life. I love the variety of devotional readings in this book and the layout of the book. A great choice to personally use and a great choice to give as a gift as well! I was so excited to see this book available to read and review since it is not being released until April, which is so long to wait for a book! Katie Ganshert has become one of my must-read authors and this book did not disappoint in the least. Three different women, living three very different lives, yet their lives become intertwined and they have a common interest. Jen, Anaya and Camillle are all affiliated with Crystal Ridge and they each have a varying role they play and a different investment with the school. Jen is new to the community and is adjusting to her new normal as a new mom and finding her place and what is perceived of her and what role is expected. Anaya is a brand-new teacher although she doesn't really quite fit in she has a reason for wanting this to work and the school has a reason for hiring her. Camille is content with her life and her affluent position in the school community and has worked hard for her position and has a certain façade to maintain. I really enjoyed this book and how the story was told. It starts out with a bang literally and then jumps back to a year earlier leading up to the event and the chapters vary with who's point of view the story is being told. I love this layout and it was very easy to follow and become completely engrossed in the story and these women's lives and have me questioning what I would do in their positions. This will be one of the top books of 2018 guaranteed! 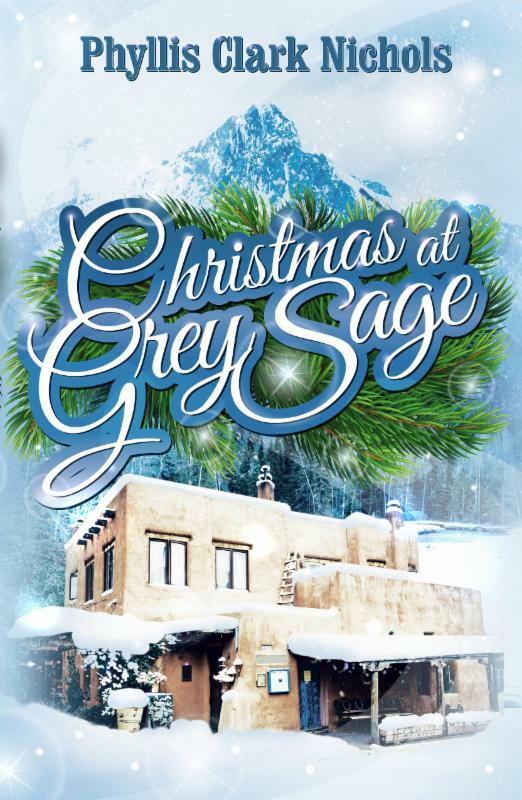 This Christmas won't be the relaxed vacation the guests of Grey Sage Inn expected. This Christmas, there's plenty of room at the inn. Nestled in the snow-covered Sangre de Cristo Mountains near Santa Fe, the Grey Sage Inn looks like the perfect place for weary travelers to escape the craziness of the Christmas season. There's plenty to see in historic Santa Fe during the day, and the inn's owners, Maude and Silas Thornhill, are happy to spend their evenings hosting this year's guests from across the country. But an unusual snowstorm throws a wrench in the festive mood. The sprawling inn becomes close quarters as stranded guests discover this Christmas won't be the relaxed vacation they expected. Tension and fear mount as the storm worsens, and Silas, a retired doctor, is called away in the middle of the night to care for a neighbor. The snow and stress unlocks tongues-and in the unexpected conversation that follows, secrets and pasts are revealed, and hearts are healed. In the midst of snowdrifts and fireside conversations, of tales of days gone by, the warmth of Christmas brings a renewed hope as these trapped strangers become friends-proof again that the joy, hope, peace, and love of Christmas can be experienced no matter where you are. I really enjoyed this book, it is the perfect mix of so many feelings and emotions that the characters and reader alike will experience. Maude and Silas have escaped Christmas at home for so many years and have made it their personal quest to experience as many different tropical locations as possible during the Christmas holiday, but it is also an escape for them. This year their vacation is planned and set, but first they are hosting a group at the inn. While reading over the RSVP list, Maude notes it is quite a group of varying interests and careers; however they are all sharing a common thing, Christmas at this inn. The weather interferes and things do not quite go according to plans, but maybe this is helping each person get exactly what their soul needs. This story was well-written and the characters were all well-developed. I could completely picture the setting and this group of people at the inn, being snowed in and the coziness, yet also the tension as plans are changed and so many personalities. I highly recommend this book and it is one that I will read again each year at this time.